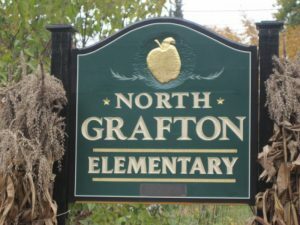 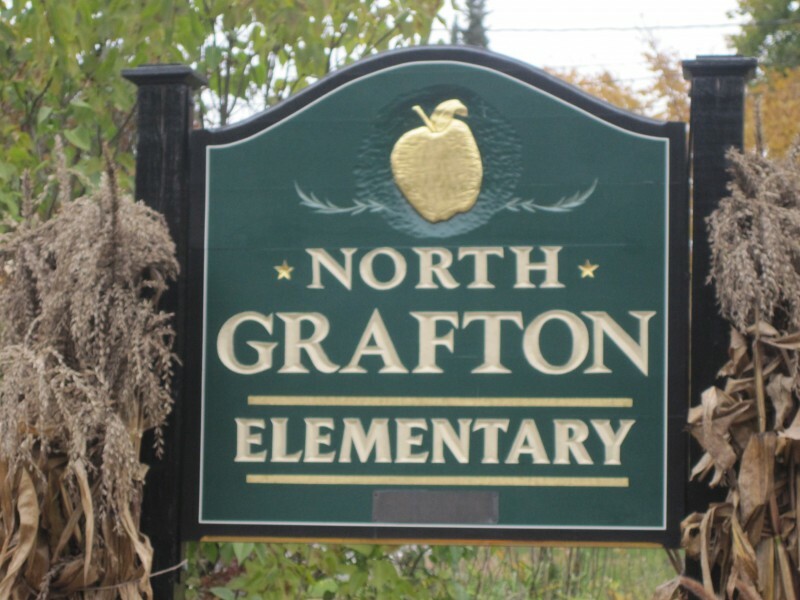 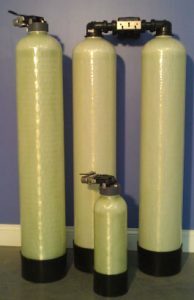 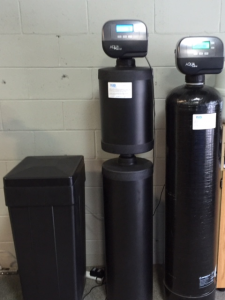 Whole house water filtration – North Grafton, Mass. 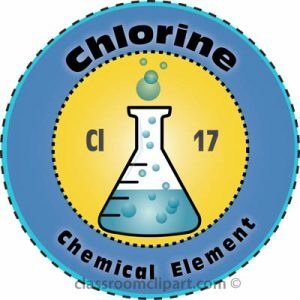 The smell and taste given off by highly chlorinated water can be very off putting. 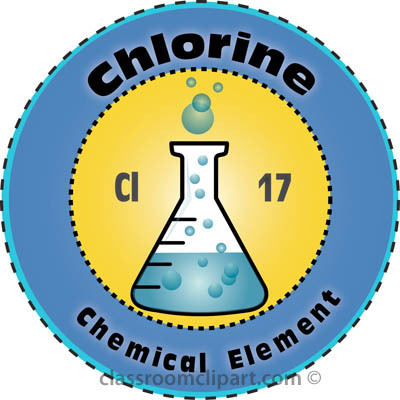 Who hasn’t lifted a water glass in a restaurant to a heavy whiff of chlorine? 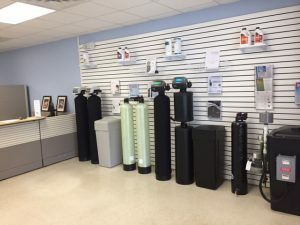 A carbon filter or carbon filtration system is very effective at removing this annoying water quality issue as well as some other bad odors and tastes. For more detail on various types of odors & tastes with respective causes and solutions, see the link at Bad Tastes & Odors in Water. 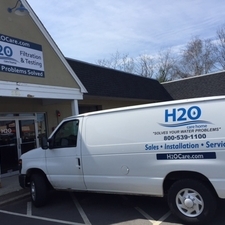 H2O Care is an established full service water filtration and testing organization, with offices in Hudson & Middleton, MA., originally formed in 1989. 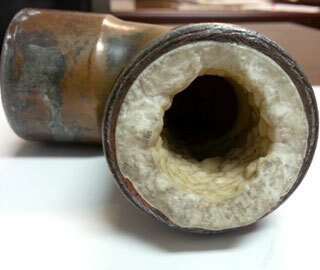 See our written and published articles on common regional water problems in Water Technology Magazine by going to our website, http://h2ocare.wpengine.com and going to the publications photo on the home page or the tab at the top of the home page. Contact us at service@h2ocare.com or call us at 800-539-1100.